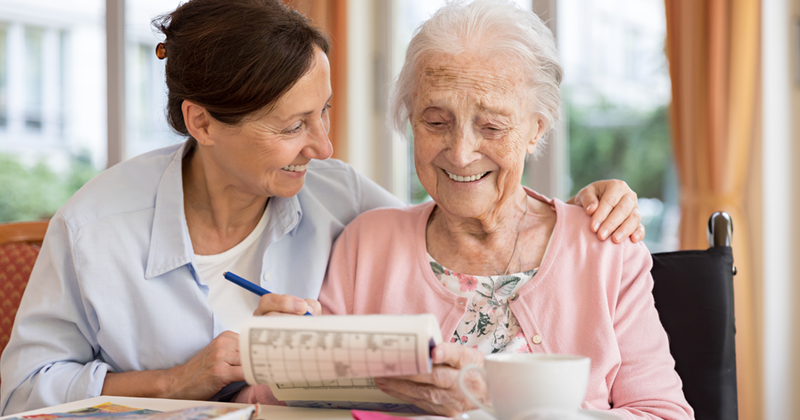 Our live-in care packages enable your loved one to stay in their own home for as long as possible. Jane Lewis live-in care is a bespoke care service which enables people to stay in their own homes, amongst their own family, friends and community. People can stay at home for as long as possible, even when they have specific dependencies and care needs. Our packages offer 24-hour care and support from skilled and experienced carers who have been chosen to suit your family. Home is where your special memories are and where all your belongings and treasures have been gathered over a lifetime. It’s where your family and friends can visit you without time restrictions and where the community can continue to support you. Our live-in care packages offer people all of this, even when their need for support is extensive. At Jane Lewis, we want our clients to feel confident in the experience and ability of our carers. We have a team of skilled and experienced staff, trained in many areas of care. All of our live-in carers are discreet, friendly, reliable and committed to the physical and emotional well-being of their clients. They operate in a professional, dependable, confidential manner and will respect your home and your privacy. We believe in making every effort to achieve great personal chemistry between carers and clients and actively encourage meet-and-greet contact before an assignment. If you or your loved one wish to remain living in your own home live-in care is for you. 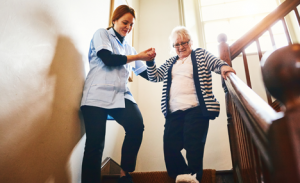 At Jane Lewis we provide various types of care to people of all ages and with a wide range of dependency levels and needs. Those needs can include dementia, physical disabilities, chronic or terminal illness, mental health problems or a learning disability. We also offer live-in care for people without a specific need who may want to enhance their safety, health and well-being. 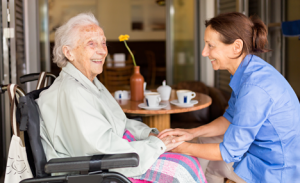 Live-in care can be suitable for people in various situations and stages of life. If you are a couple who both need care, a couple who want to stay together or are a busy family finding it difficult to care for a loved one, this type of care care could be the solution for you. Support workers can also be provided for younger people, tailored to individual needs, including support with studying, working and leisure etc.